I’m on the hunt for amphibians and reptiles all over the world. 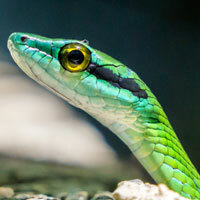 I love the challenge of searching for poisonous frogs & venomous snakes in their wild, natural habitats. This is known by enthusiasts as field herping. 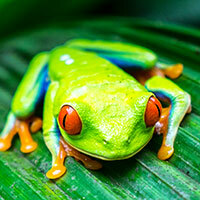 Some of Costa Rica’s most dazzling glass frogs, dart frogs, leaf frogs and tree frogs caught on camera. 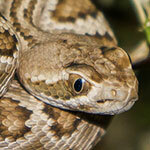 In the wild, untamed jungles of Costa Rica searching for venomous snakes. I’m in the Sonoran Desert outside the Phoenix city limits searching for rattlesnakes after dark. Did I find any.. and did I leave without a bite?